Rockwell by Parra returns for Spring/Summer 2014 with a new range comprising of tees, sweats and skatedecks in artful designs. 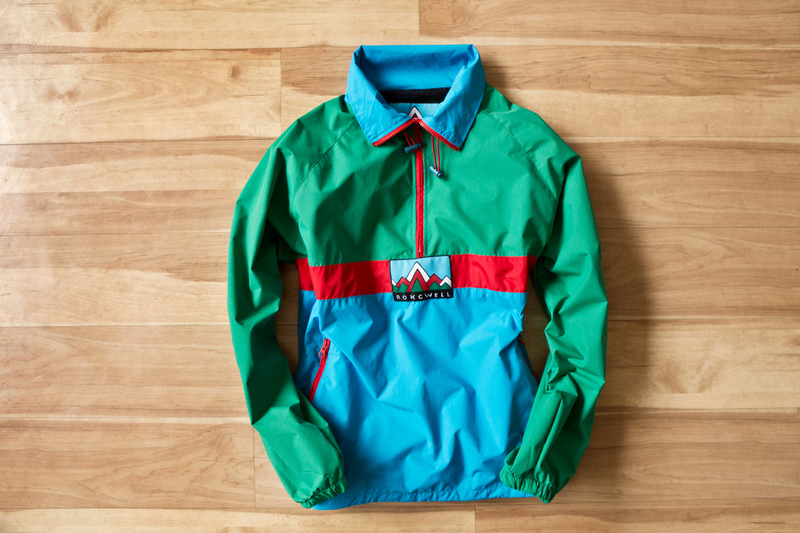 Highlights include the Nylon Windbreaker shown above, which pairs a colorblocked design with a half-zip closure, high collar, zip pockets and an adjustable waist. The Dutch artist’s signature graphics can be found on both the chest and inside neck. Order yours now via the HYPEBEAST Store.